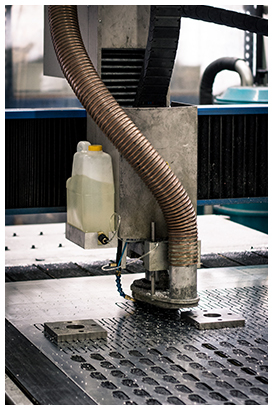 With not less than 60 qualified workers in fine sheet metal work, a proven expertise and a cutting-edge technology Aéro 13 is specialized in production of subassemblies and complex subsets for aeronautic industry. We process a broad range of materials: aluminium, titanium, copper, steel and stainless steel. Our priority is the perfect respect of your specifications, from concept to production. Thanks to its moroccan manufacture, Aéro 13 offers you a low price production, with a high quality work.